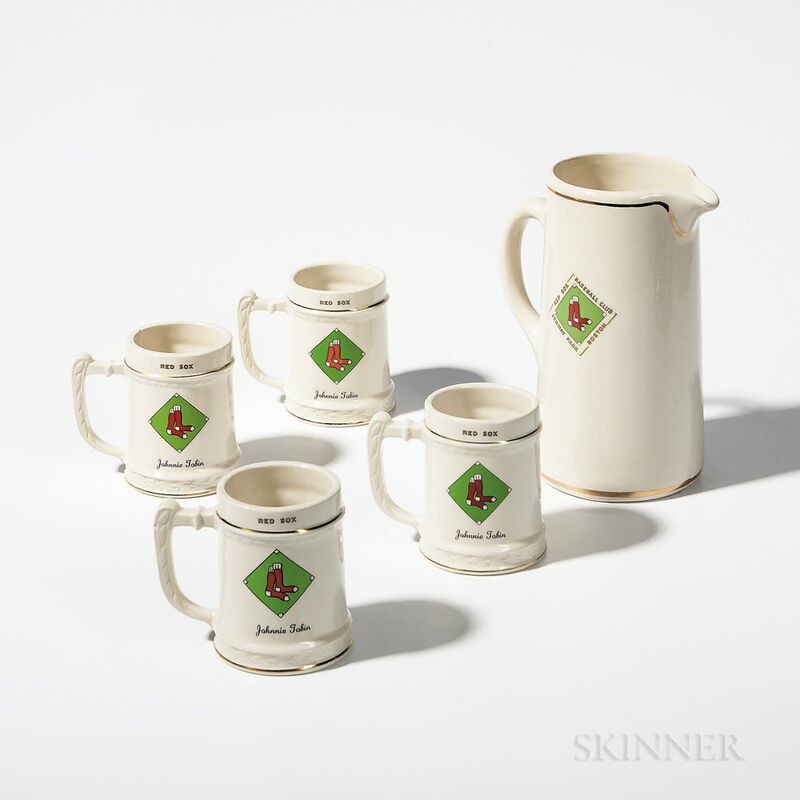 Red Sox Pitcher and Four Steins, Balfour Ceramic, Attleboro, Massachusetts, c. 1950, each with the socks logo within a green diamond, the mugs inscribed with Tobin's name, pitcher ht. 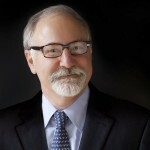 9 3/4, stein ht. 4 1/2 in.